The Internet certainly has a LOT of resources about business; but we just want to show a few today, that’ll actually help any business owner, manager, employee, etc. While YouTube started off as just a silly place for people to dump their crazy stunt videos, or homemade art projects, it is now becoming a real resource for information. Take this “channel for instance:HarvardBusiness, with over 18,000 subscribers, this resource provides dozens of great videos that vary in content from leadership to business strategy, and more. 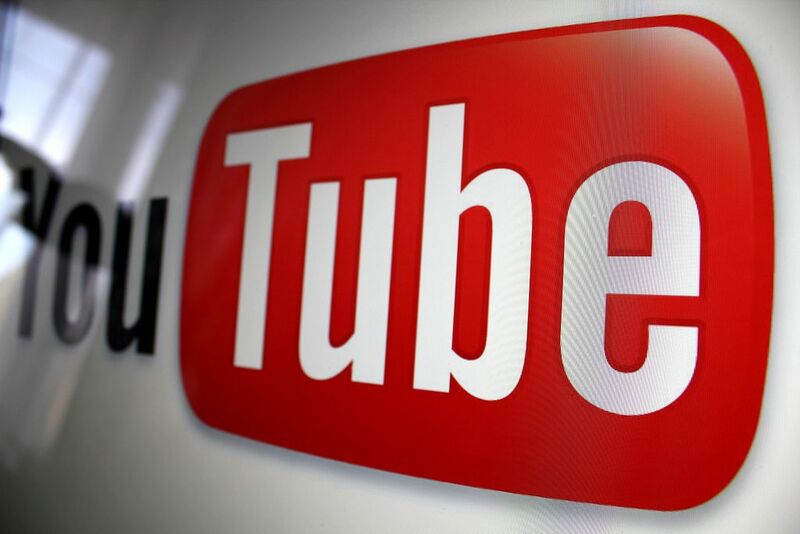 Here is a list a five channels that are designed to help businesses grow: Small Business YouTube Channels.